The president yesterday paid a courtesy visit to Laas Geel Rock Art site in Somaliland. The objective behind the president’s visit to the historical heritage ancient site was meant to inspect the situation. 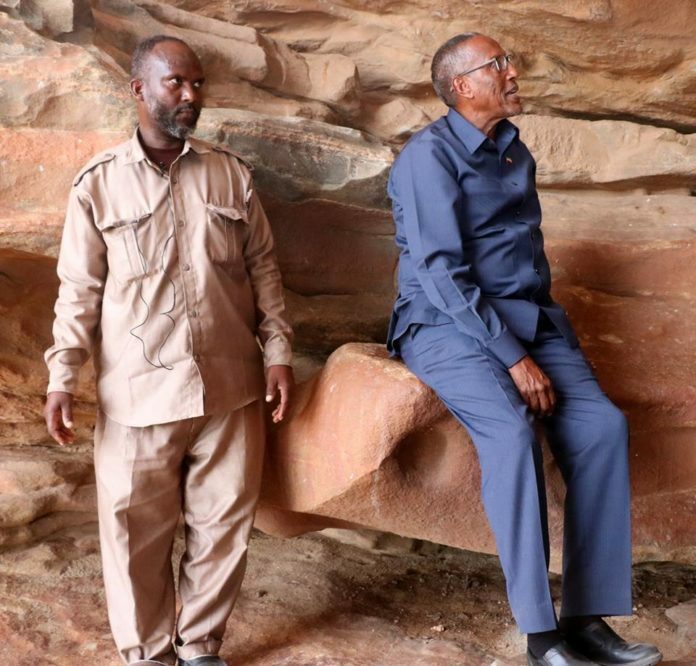 The president and his entourage toured the different part of the art complex and saw with his naked eyes the arts that attracted the attention of world tourists.